In the very near future . . . a progressive struggles against a newly elected totalitarian regime in America — at tremendous personal cost. While the country moves to the far right and sacrifices freedom for security, a small cadre of “slow old guys” in a bucolic Northern California town peacefully take over their local government to see their visions of peace, tolerance, and harmony become the law of their small land. But even as their cherished principles blossom in the village, dark clouds of oppression gather over their beloved nation. Their leader soon finds himself sentenced to die for a televised accident that embarrasses the image-conscious ruling regime. His gripping last 24 hours is conveyed in his own voice — one rich with suspense, reflection, incisive wit, and lush narrative. Beliefs are tested and honor challenged while the minutes inexorably tick away to the final decision, reducing his life to.. A MATTER OF TIME. 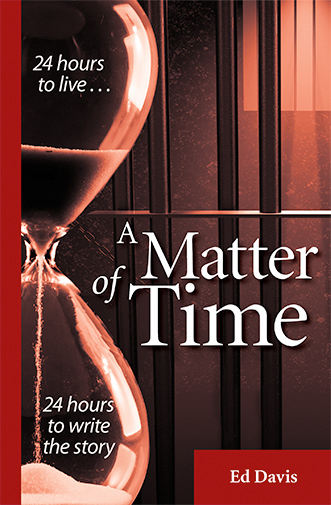 Ed Davis wrote A Matter of Time one chapter per hour, racing to finish the story in 24 hours to amplify the tension and suspense his hero faced as his time was running out. In 1970, a seventeen-year-old trainee enters the psychiatric technician training program at Sonoma State Hospital. 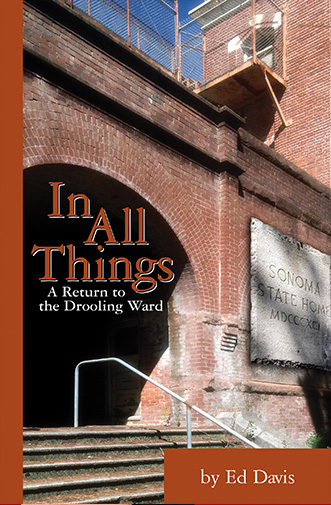 Having volunteered there as a high school student, he feels fairly well prepared and presumes that conditions like those in Jack London’s 1914 short story about the place, Told in the Drooling Ward. are a thing of the past. He soon discovers that what really happens behind the closed doors of the institution has not changed much since London’s time. Taught the “necessary” skill of how to choke out a patient on his first day, and told with a shrug that sometimes when patients run away to the nearby hills, they’re never found, the young trainee is thrust into a world of austere realities that most adults would balk at entering. Told as a fictionalized, first-person narrative and expressed with stirring compassion, his story is an open door into a sometimes dark, but ultimately inspiring, part of our history. In 1972, Ed Davis, like many in his generation, felt the call of the road. Unlike most, Davis rode freight trains. He caught rides on-the-fly, slept in hobo jungles and dodged railroad security across the Pacific Northwest and Canada. And like Jack Kerouac and Jack London before him, Davis wrote about what he saw. 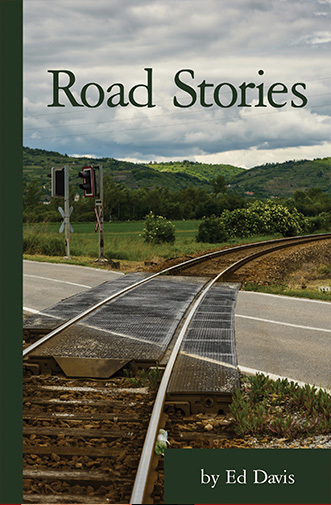 These travel tales resonate with readers because, as Davis says in the Forward, “We spend our lives on the road.” Told with honesty and humor, Road Stories may make you want to hop a fast freight for parts unknown . . . just keep an eye out for the railroad bulls!